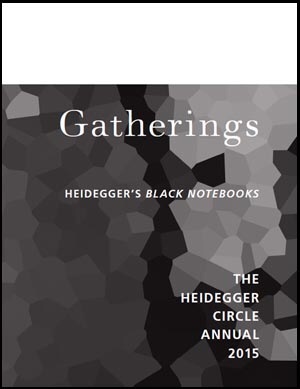 Gatherings: The Heidegger Circle Annual – special issue on the – Black Notebooks. Contents at above link, or download whole issue as pdf. Posted in General Thoughts on May 19, 2015 by Peter Gratton.